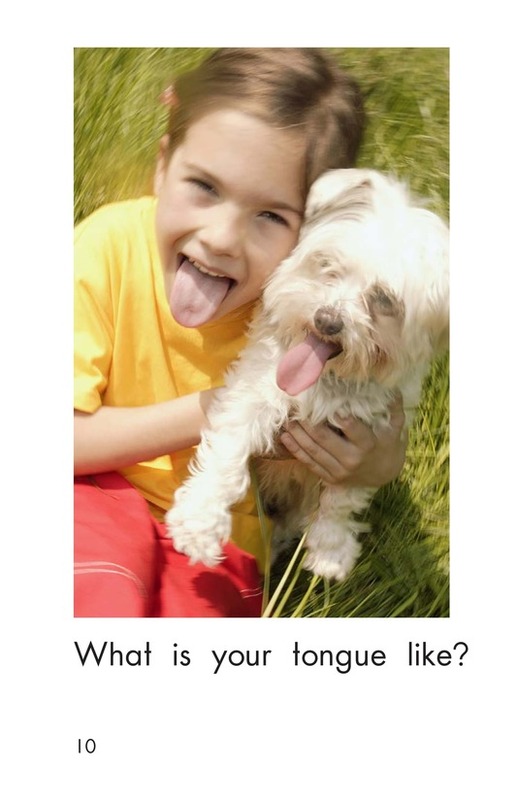 Do your students like to stick out their tongues? 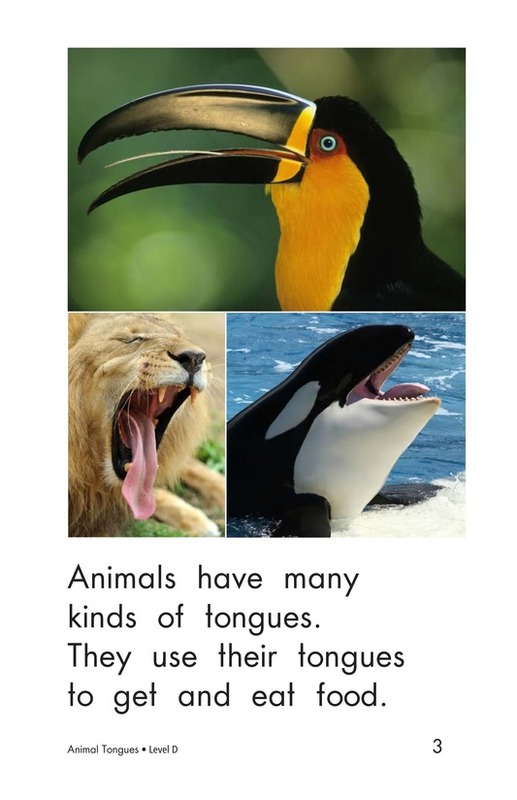 So do other animals! 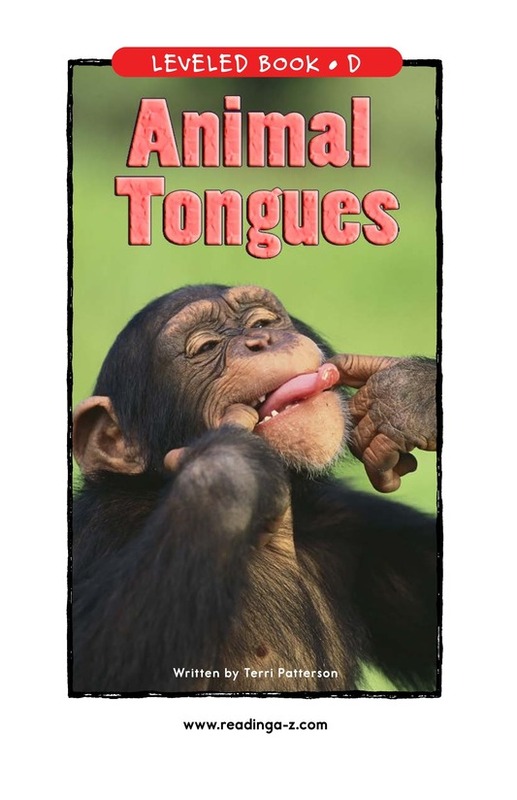 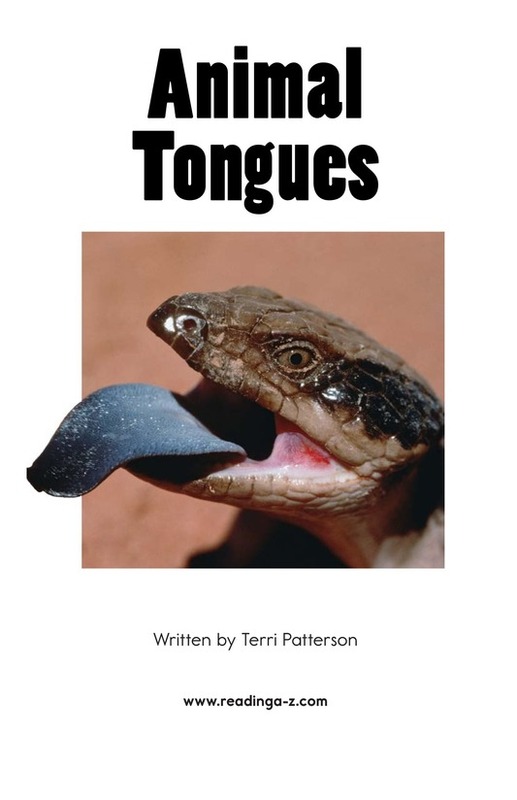 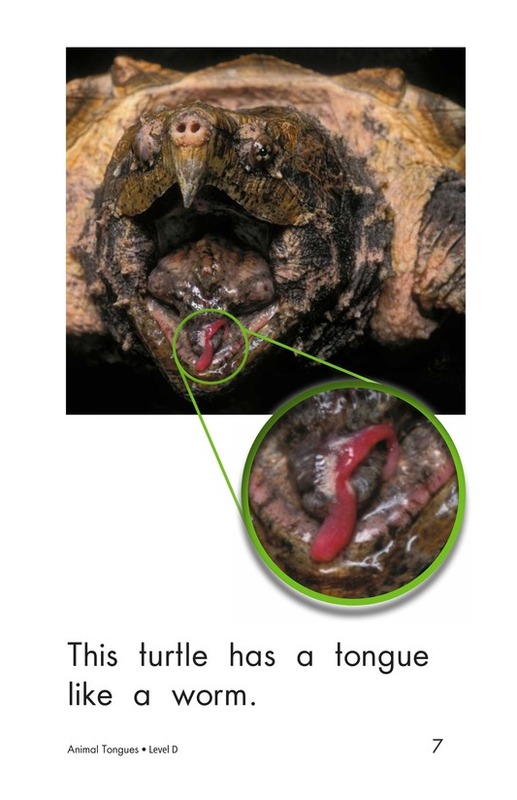 This book explores the variety in the animal world by examining tongues that come in all shapes and sizes - some familiar, some funny, and some bizarre. 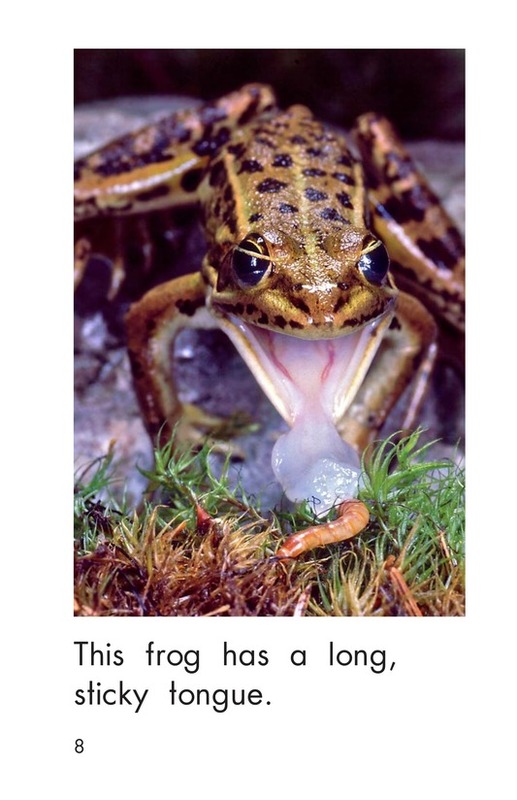 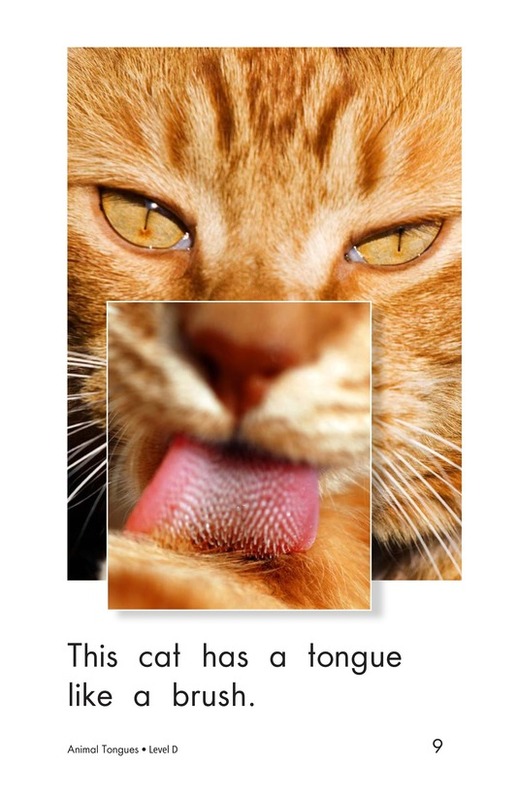 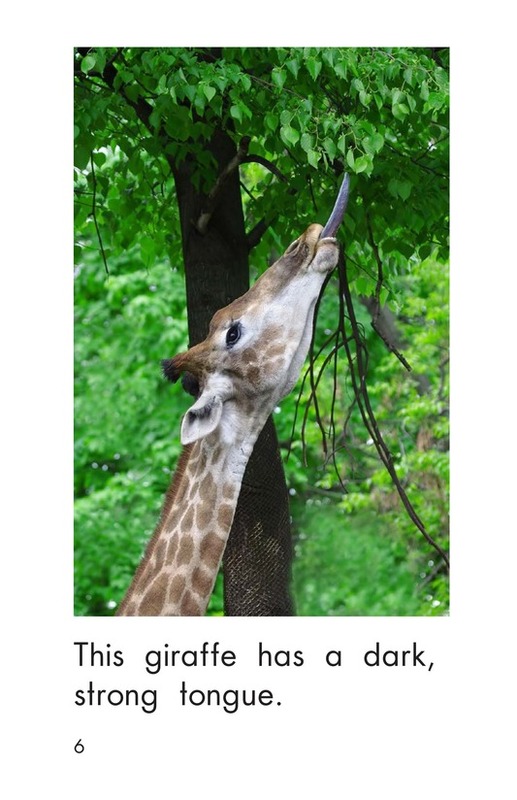 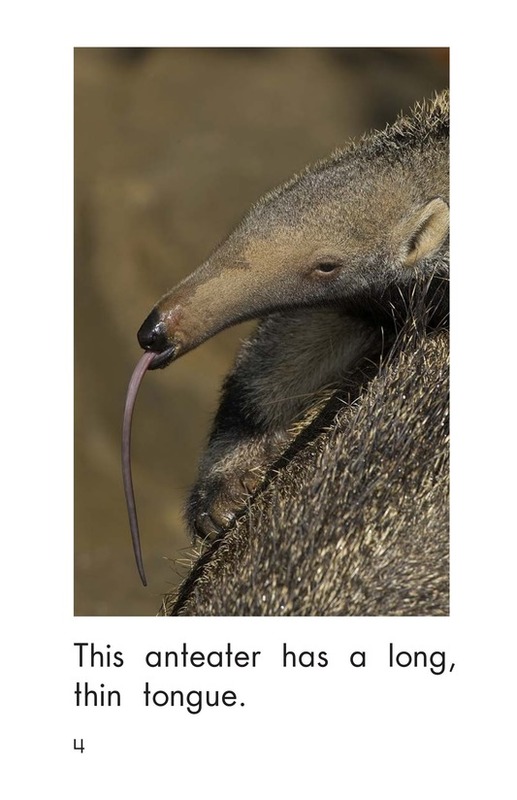 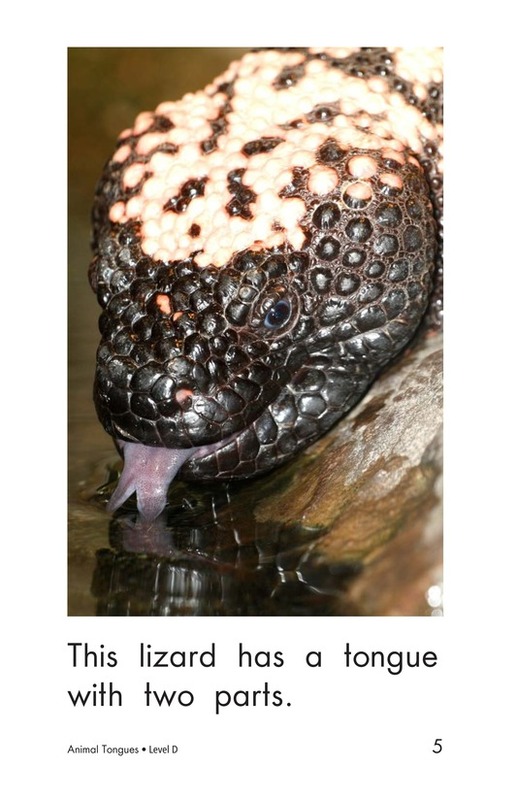 Photographs and repetitive sentences support emergent readers as they investigate this unique perspective on animals.